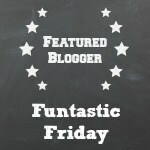 I’m so happy to be apart of Funtastic Friday 200! This is going to be an epic week full of fun blog inspiration, so sit back and enjoy. 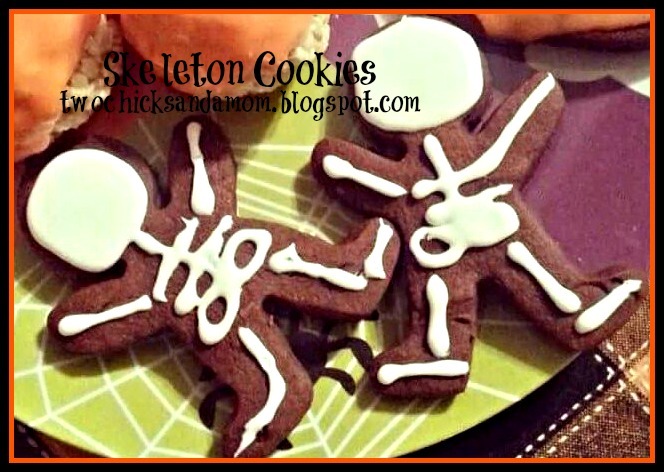 Visit a few links! If you’re interested, get in touch with me or one of the hosts. We’d love it if you followed us on social media. 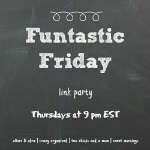 All contributors who link up to the Funtastic Friday link party can join the Bloggers to Follow party group board on Pinterest. 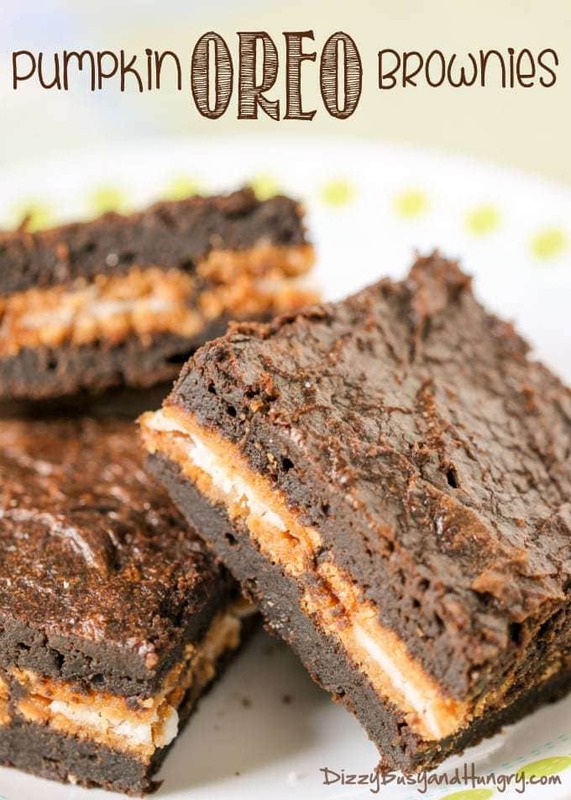 Follow me on Pinterest and leave a comment below that you would like to be added. We will also share your post on social media if sharing buttons are readily available on your post. 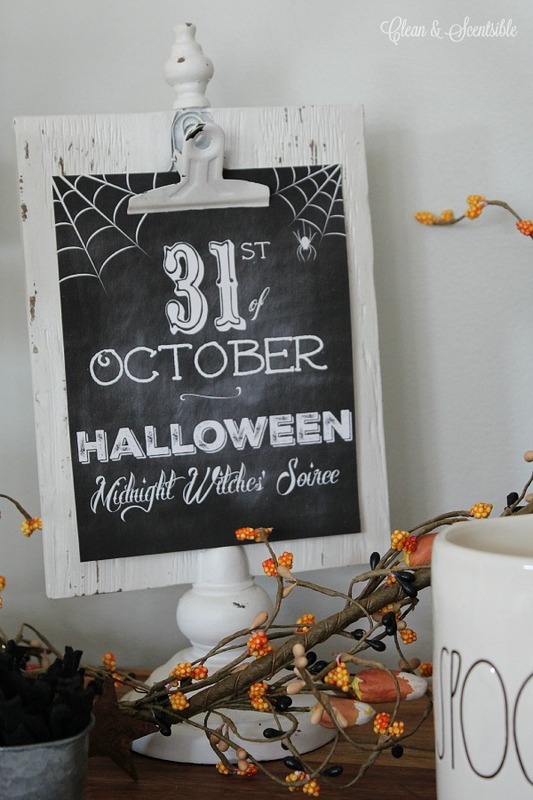 Thanks so much for featuring my post as the Most Viewed from last week’s Party!! I gave you a Shout Out on Google +, face book and will do so in my next post!! thanks for hosting each week and thanks again for the feature!! !